Jasmina Tesanovic’s writing has been published in the Washington Post, Philadelphia Inquirer, Granta and The Guardian (U.K.). She is co-editor of The Suitcase: Refugee Voices from Bosnia and Croatia. 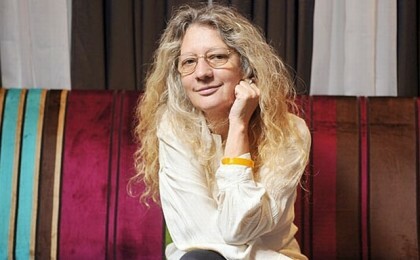 She lives and works in Belgrade. "In recent years, many books on the Yugoslav wars have been written, largely by Western pundits, privileged by living out of the Balkan cauldron. 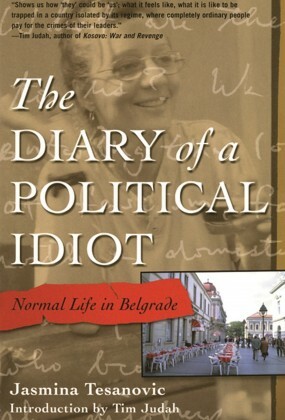 None of them had the powerful immediacy of Tesanovic's Diary.… A remarkable book."